As an admin: How to activate Credit and Escrow systems on his freelance marketplace website. And how to approve payment for credits. As an employer and a freelancer: How to buy, transfer, and withdraw credits easily. 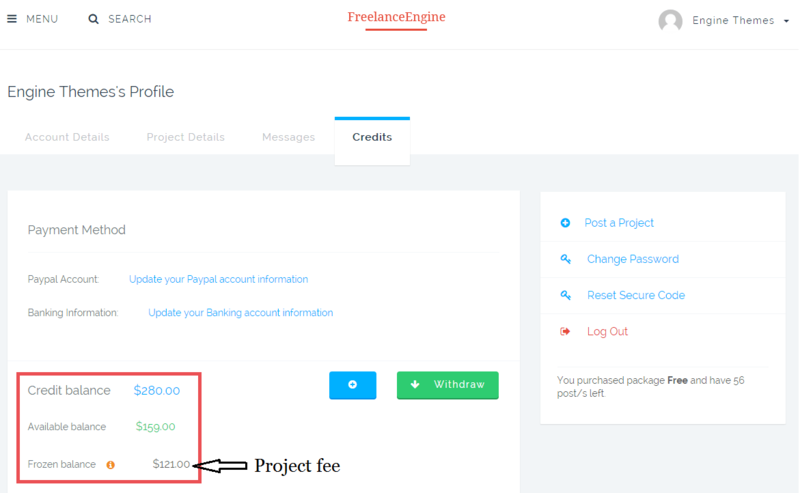 FreelanceEngine Credit Extension is built to solve the absence of PayPal Adaptive or Stripe Connect working with Escrow system in FreelanceEngine in some countries. With this purpose, this plugin is usable when integrated into FreelanceEngine, not as a stand alone extension. I’m gonna walk you through the workflow of Credit extension from how to set the Credit System in back-end, how to buy credits, use credits to make transaction, to how to withdraw them. Enable Escrow system in the back-end (Engine Settings → Escrow → Settings). And, make other settings, including: Set commission rate, commission type, payer of commission fee. Next, enable Credit system (Engine Settings → Credit System). 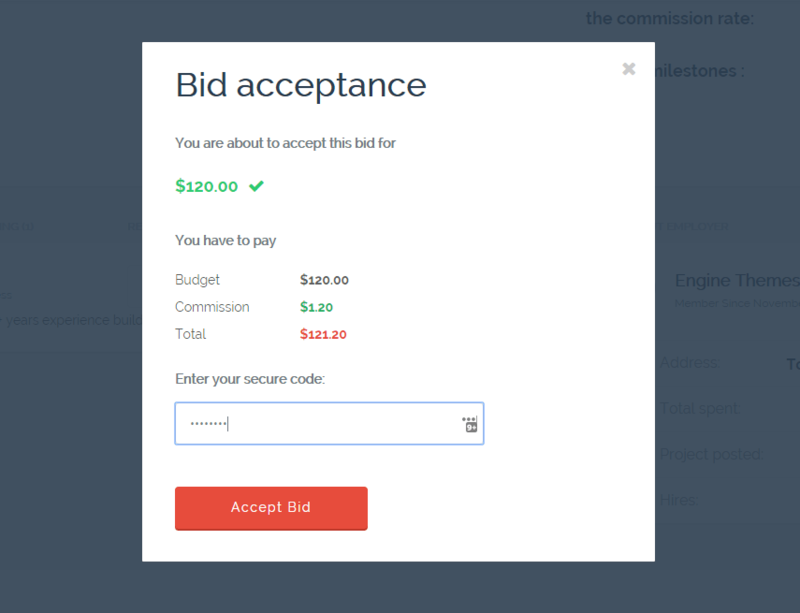 *Note: When you choose to use credit system to work with Escrow on your project bidding website, PayPal Adaptive and Stripe Connect API are disabled. Credit plans: Create different pricing plan for employer to buy credits. Conversion rate: 1$ for 1 credit. Go to Your Profile → Tab Credits → Click on button ‘+’ (see image). Choose a suitable pricing plan. And pay by different payment methods. 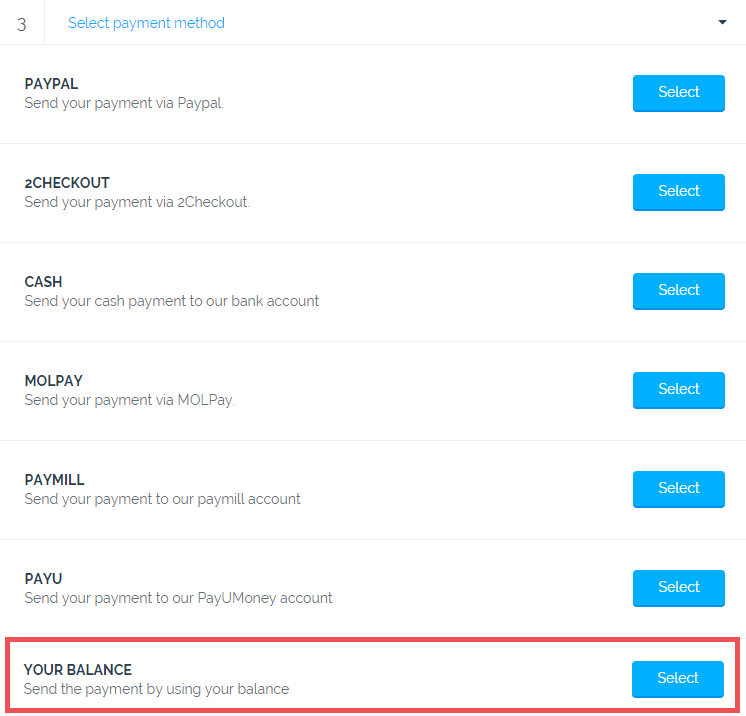 In step 2, if credits are paid in Cash or by PayPal account that has Payment review option turned on, admin needs to approve the payment so that the credits appear in user’s account. Admin can do this in Engine Settings → Payments. Payment credit has the format: Deposited (Name of pricing plan) by username. 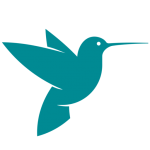 Go to Your Profile → Request a new secure code. The code is sent to the employer via email. The employer would use this code to make transaction on your site (such as project submission, project fee, money withdrawal). If the employer forgets his secure code, just request a new code. Step 1: Select pricing plan. For example: I choose Premium package: $20 (20 credits) for 15 posts. Step 2: Enter project details. Step 3: Select payment method. At this step, select Your balance to pay by credit. Enter the secure code, and 20 credits are automatically deducted from employer’s credit balance. The employer can check his credit balance in Your Profile → Credits. 20 credits were deducted for Premium package; thus, the available balance is now 280 credits. The total project fee – 121 credits (including commission fee) is transferred to Escrow system during the project. In employer’s credit account, 121 credits are moved from available balance to frozen balance. When the project is marked as completed, Escrow would release 121 credits from employer’s frozen balance to freelancer’s available balance (project cost) and admin account (commission fee). An employer can withdraw some credits from his account. Update PayPal account or bank account in Your Profile → Credits. Click on “Withdraw” button, enter the withdrawal amount and secure code, then submit to wait for admin approval. While the employer waits for admin approval, the withdraw amount appears in the Frozen balance. After admin approves and manually sends the withdraw money to the employer via his PayPal or bank account, this amount is removed from frozen balance. 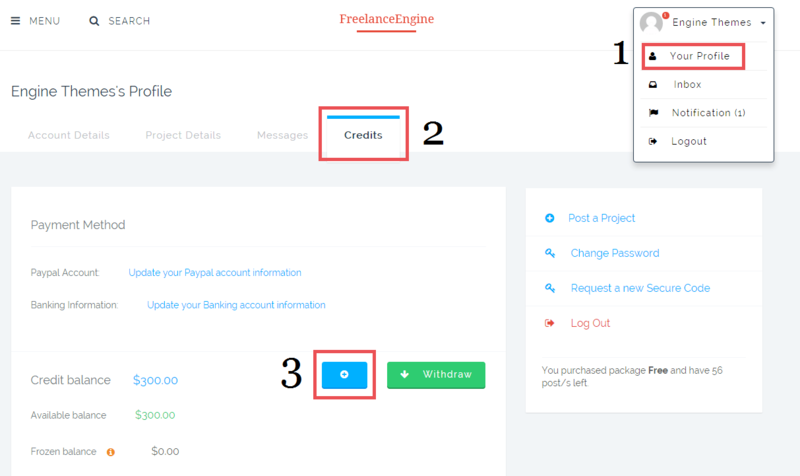 In this FreelanceEngine Credit version 1.0, the freelancer would manage his credits used to bid project and credits received for a project in separate tabs (Account Details & Credits respectively). But the good news is that in the next version, we will integrate these two into 1 tab Credits for easy management. For a freelancer, steps to withdraw credits are all the same as those for an employer. I believe this credit extension is beneficial for your freelance website, especially in locations where PayPal Adaptive or Stripe Connect is not available. Just try this plugin yourself in our demo to see how it works. If you need further help, please feel free to send us a ticket via EngineThemes forum. Our technical support staff will help you solve the issue. FreelanceEngine theme is updated with modifications in Credit system. Please take a look at this post for the latest news. When can we expect the next version with the two credit systems integrated? Hello, could you advise me how can I make: When Employer Accepting a bid, I need to charge ONLY commision 10%, not freezing or charging full bid amount. Thanks for your question. I fully understand your idea but, unfortunately, what you are trying to achieve is not yet possible with the current version of the theme. It might be achievable with custom coding but that is beyond our support. If you have any further question, please feel free to email to support@enginethemes.com. However, the theme has not supported the payment plan for posting profiles. Kindly assist with a possibility of having payment systems like skrill / money bookers integrated to the platform. All the available plugins do not support our major market which is Africa. If possible, we would also like a multi currency option for bidding. Kindly assist urgently. Currently, the theme is compatible with WooComerce. Thus, you can integrate more payment gateway to your site via WooCommerce https://www.woothemes.com . However, we don’t guarantee it works fine with all payment gateway. You should test carefully at your test site before applying to your live site. Regarding a multi-currency option for bidding, unfortunately, what you are trying to achieve is not yet possible with the current version of the theme. It might be achievable with custom coding but that is beyond our support. Can you please explain , how escrow works ? I want my system to be free for freelancer but when client pay to freelancer on job completion , only then i want to charge client . is that possible in your current theme ? 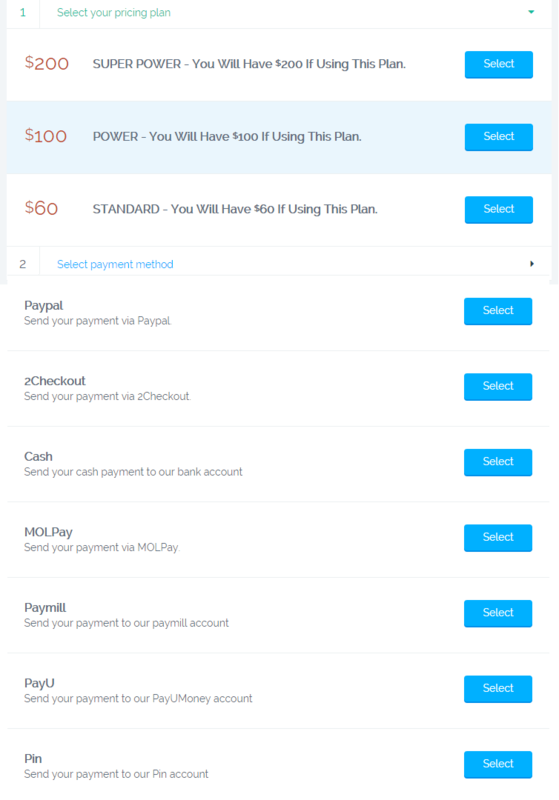 I am planning to use – https://wordpress.org/plugins/ccavanue-woocommerce-payment-getway/ this payment gateway , is that possible? Freelancer to make bid, Credit free. It means credits are required to be purchased only by the employer to pay for the Project cost. Exactly!!! i want the same thing..
will Escrow system work with any payment gateway the than paypal adaptive or stripe? Like, If we integrate CCAvenue payment gateway, on our site, will it work with Escrow system? 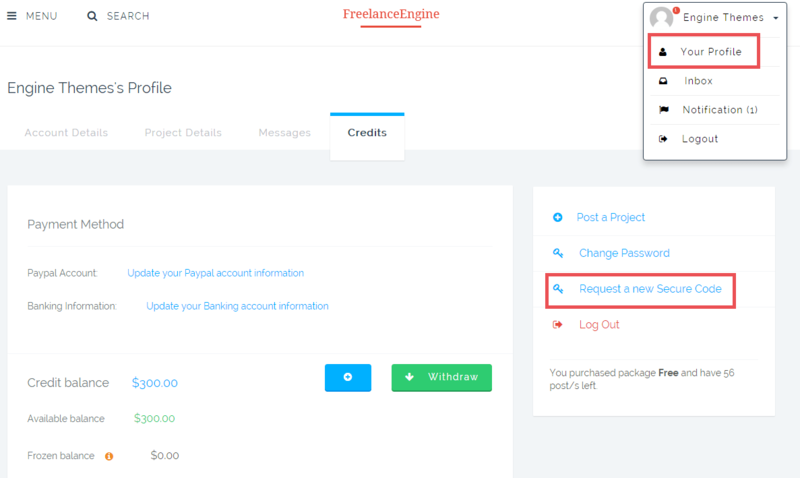 OR we need to plugin and work with credit system(FreelanceEngine Credit Extension)? If We integrate CCAvenue payment gateway from http://www.woothemes.com, with it work with your escrow system ? 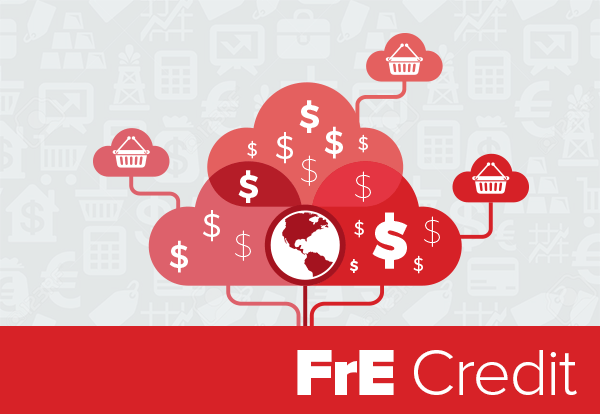 We need to integrate the FreelanceEngine Credit Extension, and work with the Credit system ? Thanks for your interest in our product and sorry for the late response. It was weekend here. Should you have any further questions please feel free to contact us! I have installed the credit system plugin , enabled it on the website and find the following issues. The HTML is displayed in the settings of the credit system. 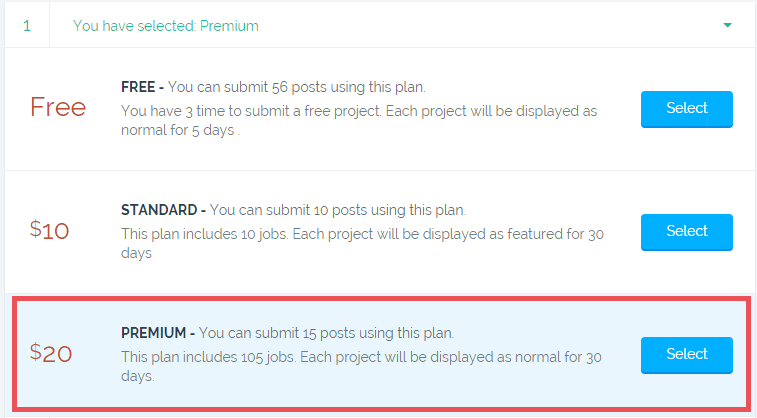 When we are editing the credit plan post it is giving the error. Add credit link in the user profile is not working and it is taking to the 404 error. Also I have checked the demo of the plugin as per their documentation but in the demo it look like we are missing the plugin. No setting for the credit system in the theme settings and also on the front the credit tab is missing. Regarding this, please go to http://forum.enginethemes.com/ to post about the problem you’ve encountered. Our TS will be glad to assist you solve it. The code can be used many times? Or each transaction need new code request? You just need to request code once to use for many transactions. If forget, you can request another one. There is no credit tab in your current demo. Today is September 12th, 2016. Why make things so confusing? I have everything done except for this credit/escrow (probably the most important part) system. Could someone help me? If not, I’d like a full refund for the template and all plugins. The site is no good without a working credit/escrow system. First of all, I would like to apologize for the issue you encounter. We’re currently maintaining & updating our system including FreelanceEngine demo site. So there might be still some incomplete parts. 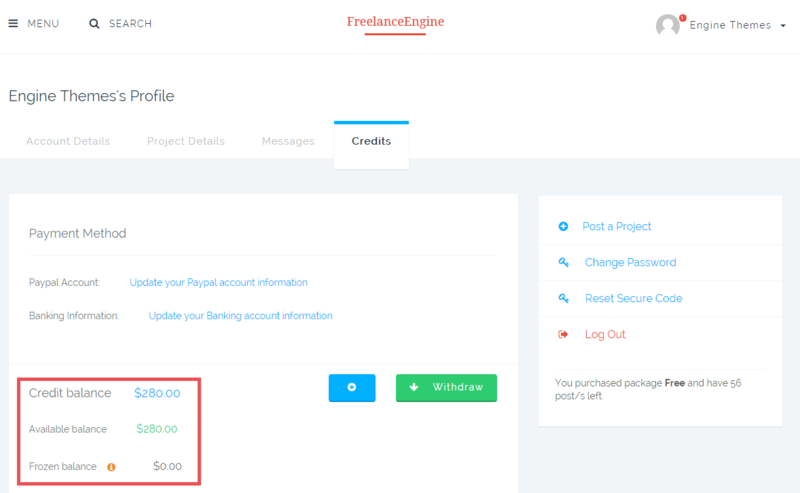 Please have a look at FreelanceEngine Demo again, Credits Extension is properly enabled and updated. In addition, some changes have been made to this plugin, you can read this tutorial for the latest news. We’re sorry for your uncomfortable experience. Hope this instant fix works well for you. Please feel free to contact us anytime for further assistance. I have installed the theme and escrow credit system also. It works well. Thank you! I have a few milestones to be completed in the projects and need the payments to be made against each and every those milestone completion. For example, if the total amount of the project is “X” and has 5 milestones, then the customer should have the choice to make the payment against each milestone completion by a percentage. The customer should also have a choice to set the percentage he wishes to pay against each milestone. Is that possible with this theme? Kindly help me. Is there any update on my comment? I am so sorry to confirm that it is not a feature offered by our plugin right now. We make sure your suggestion will be added to feature request list. It can be taken into consideration for future development base on the votes before any future implement. Please stay calm and keep following our blog for latest news. I would like to add a vote for this feature! I didn’t buy my engine theme and all the plugins nearly costing $300 not to be able to process withdrawals. The site is now useless. I want a full refund. I fully understand you feel let down by our product and service but I’d really like the opportunity to show you the kind of service we normally provide. Could you please list all the issues that you are experiencing to support@enginethemes.com, our team will consider your case at soonest.